From access to inputs to trading, from individual smallholder households to well-established cooperatives, from smartphone applications to satellite imaging technology, digital technologies offer crucial, opportunities for optimizing agricultural productivity, added value and establishing well-organised value-chains. Digitalisation is a strong driver of poverty reduction, sustainable development and inclusive growth in the rural areas. Farmers’ organisations can be central actors and offer leverage and scaling up for efficient use of new technologies. Farmers’ organisations apply digital solutions also to monitor their own activities and to improve profiling of their members. The Pan African Farmers Organisation (PAFO), the Technical Centre for Agricultural and Rural Cooperation (CTA) and AgriCord (International alliance of agri-agencies) have engaged in a joint programme to improve the efficiency of farmers’ organisations and their farmer’s led enterprises through ICT innovations. 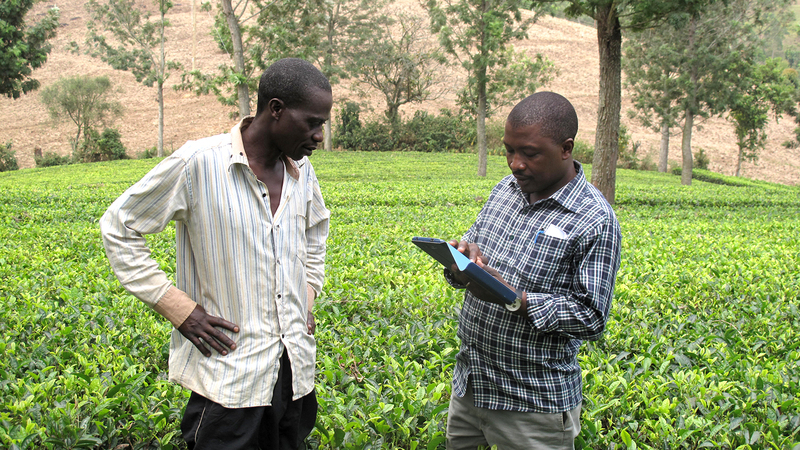 This Infopoint session showcases successful examples of innovative use of digital tools across Africa to inspire you about further possibilities to make digitalization work for the benefit of farmers. Come and meet our experts from Kenya, Uganda, the Netherlands and France!